Chipotle Mexican Grill opened in Bend and provides a fast food version of the healthy fare popular with this many outdoor enthusiasts. 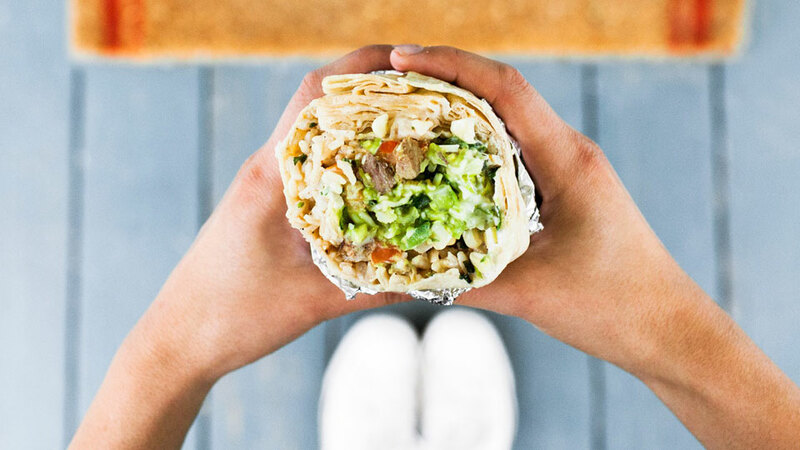 Located at major Bend intersection at Franklin and 3rd St, Chipotle is all about preparing food without added colors, flavors, or preservatives. Chipotle is dedicated to “genuine raw ingredients and their individual, delectable flavors” and they like to say they source from farms rather than factories, spending a lot more on their ingredients than many other fast food restaurants. Morning and night, you’ll find people in Chipotle’s kitchen who are actually cooking and in 2013, Chipotle made headlines for becoming the first national restaurant chain to voluntarily disclose the presence of GMOs in their food. In 2015, they switched to serving food made only with non-GMO ingredients. Chipotle prides itself on accommodating those with unique dietary needs. Their menu features burritos and burrito bowls, crispy corn and soft flour tacos and salads, and a kids’ menu that features fun and healthful choices. They’re open late for your hunger needs.